Consumer Protection and the WA Police Force are making a desperate plea to the community to help them hunt down travelling conmen who are ripping off Perth home owners, many of them seniors, in a roofing scam. Reports have been received of conmen who knock on doors of unsuspecting home owners, convincing them that urgent roof repairs are required to their homes. They then charge exorbitant rates and either do not carry out the work or perform a sub-standard job. In the latest case reported, an 83 year old Hamilton Hill woman paid the scammers $7,500 in cash to repair her roof. When they knocked on her door, the scammers said her roof needed repairs and painting and quoted her $3,000. They later advised that asbestos sheets had to be replaced and that would cost an extra $4,500. The small amount of work carried out was sub-standard. The men, with either Irish, Scottish or English accents, had provided an invoice under the unregistered business name of Best Choice Home Improvements using a false ABN. They were driving a red SUV. An elderly man from Mount Hawthorn has reported paying $8,000 to the same scammers who approached him in his driveway and came back to the home next day to carry out roofing work. They accepted a card payment but luckily the man’s bank flagged the transaction as suspicious and it failed to go through. Director of Retail and Services at Consumer Protection Lanie Chopping said authorities’ need the community’s help to stop these travelling conmen. “These conmen are highly mobile so people who are approached should contact Police immediately so they can be tracked down,” Ms Chopping said. “They are breaking consumer law by not allowing a cooling off period for door to door sales and require a licence to carry out roof painting work. “They prey on seniors and others in our community, misleading them into thinking their roof is in need of urgent repairs or painting when this is not necessarily the case. They then do dodgy work, if they do any work at all. “These men are using various names of well-known and reputable local companies, attempting to gain credibility by stealing the identity of legitimate local businesses. 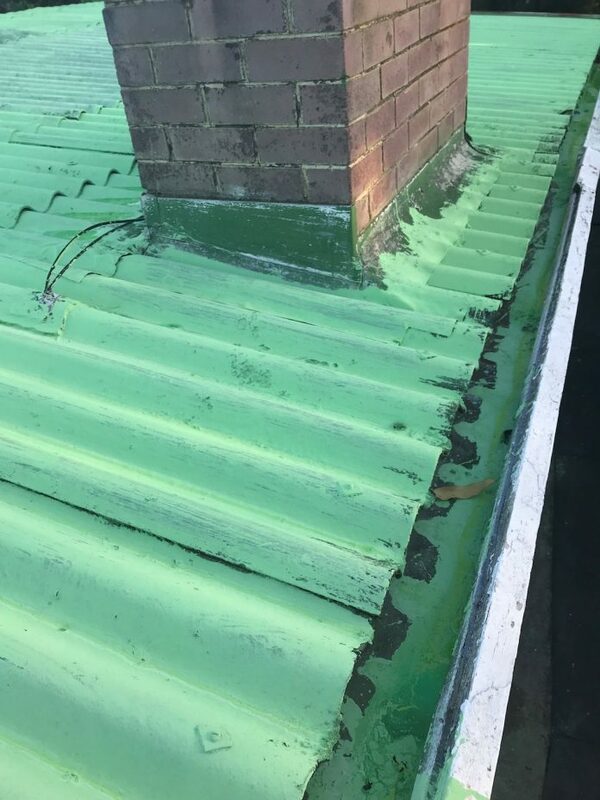 What we observe is that genuine businesses in WA do not solicit door to door for roof repairs and we recommend people refuse to deal with them and only deal with registered builders and businesses. Senior Sergeant Stephen Castledine, office in charge of the Murdoch Police Station, said it is essential that important information about these men are conveyed to the WA Police Force as quickly as possible. “We urge homeowners who are approached by people they believe are scamming them to call Police on 131 444 and report the suspicious behaviour immediately. If they have already left – contact Crime Stoppers on 1800 333 000 and provide as much information about them and their vehicle as possible,” Snr Sgt Castledine said. “Descriptions of the men and their vehicles as well as licence plate numbers would assist us greatly in locating them. Consumers who are approached by tradespeople offering their services door-to-door and wanting immediate payment or to carry out work straight away should call Police on 131 444 if they are still on the property or in the immediate area. If they have left the area, contact Crime Stoppers by calling 1800 333 000 or submit an online report at www.crimestopperswa.com.au. 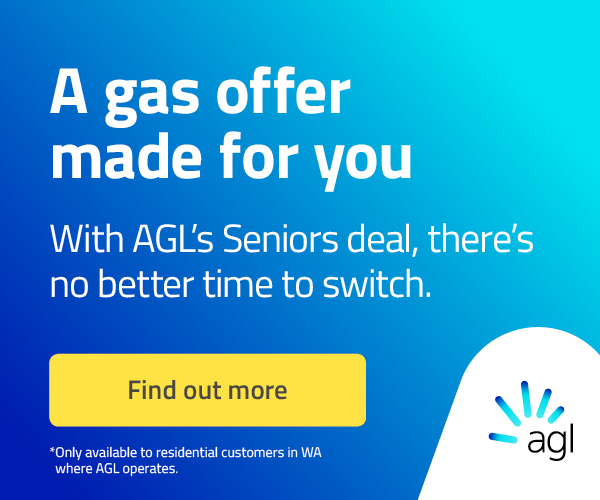 Advice can also be provided by Consumer Protection by emailing consumer@dmirs.wa.gov.au or calling 1300 30 40 54.